Easily Upload Pictures to Instagram from PC, Laptops or Mac online. You can upload any Photo, Videos from your Instagram account using your Computer or Mac. You can do all this uploading of Images/pictures and videos on Instagram without Bluestacks. So, stick with this article and post pictures on Instagram from a laptop or Mac. Instagram is one of the fastest growing social media websites. Users can upload their pictures or short videos. But, users can use Instagram on a smartphone. There is no official application or software to post photos on Instagram from a Laptop/PC or Mac. Well, don’t worry because I will tell you a safe and straightforward trick to upload photos to Instagram Account. Yes! You heard it right. You don’t need Bluestacks to post pictures on Instagram from a Laptop/PC or Mac. You can directly upload your Instagram photos using the tricks listed below. You can directly install Instagram on your PC or Mac and upload as many pictures or videos. Now, select the software for Windows or Mac and click on download. It will be in WinRAR format. So, extract the file after downloading. Open the Gramblr folder and tap on the Instagram icon. Now, install the software on your Windows or Mac. 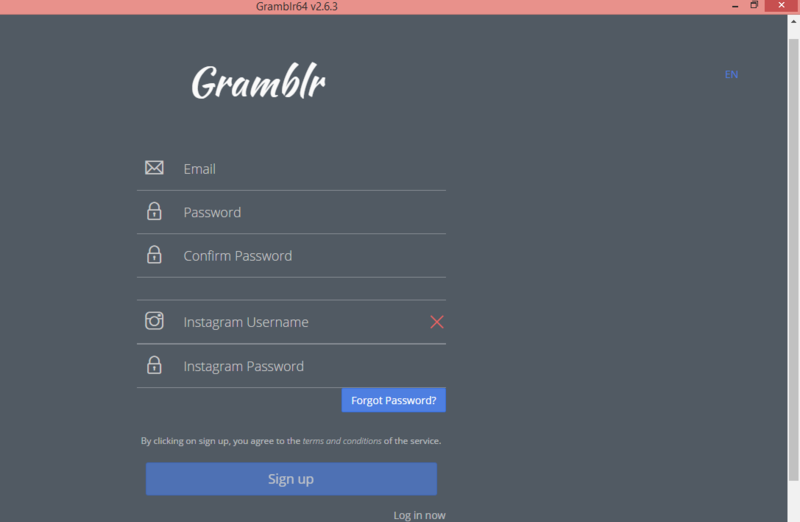 Open the Gramblr and login to your Instagram account. You can also create a new Instagram account using Gramblr. 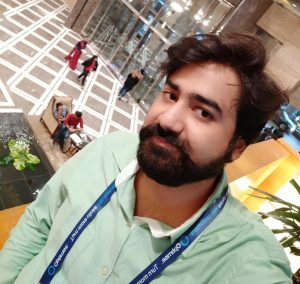 Now, select any Photo/Pictures from your computer or Mac and upload it using Gramblr. 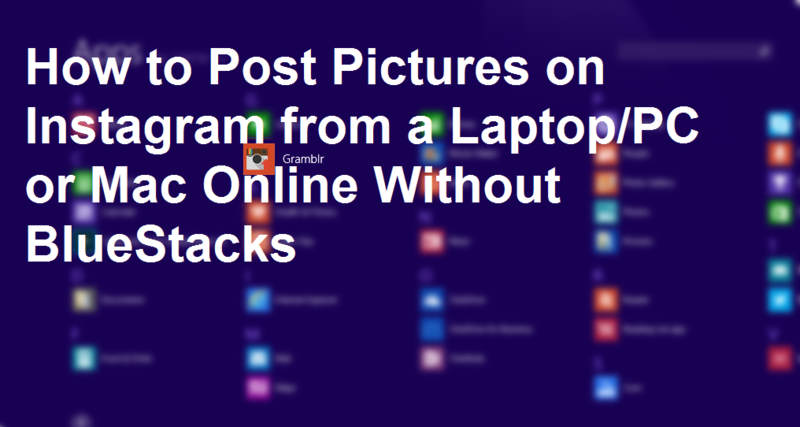 This is the best method to post pictures on Instagram from a Laptop/PC or Mac. You can also upload videos to Instagram from PC. This software is completely safe and easy to use. So, just download the software and enjoy Instagram on your Windows or Mac.